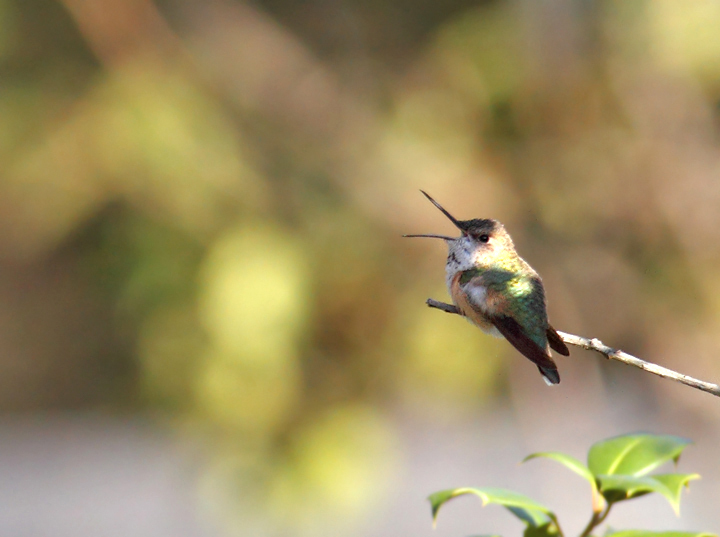 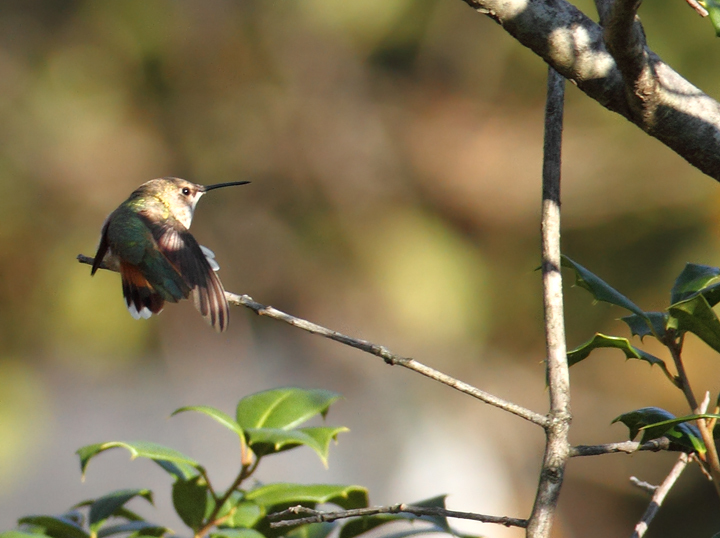 Bill Hubick Photography - November 22, 2010 - Point Lookout, Selasphorus Hummingbird in P.G. 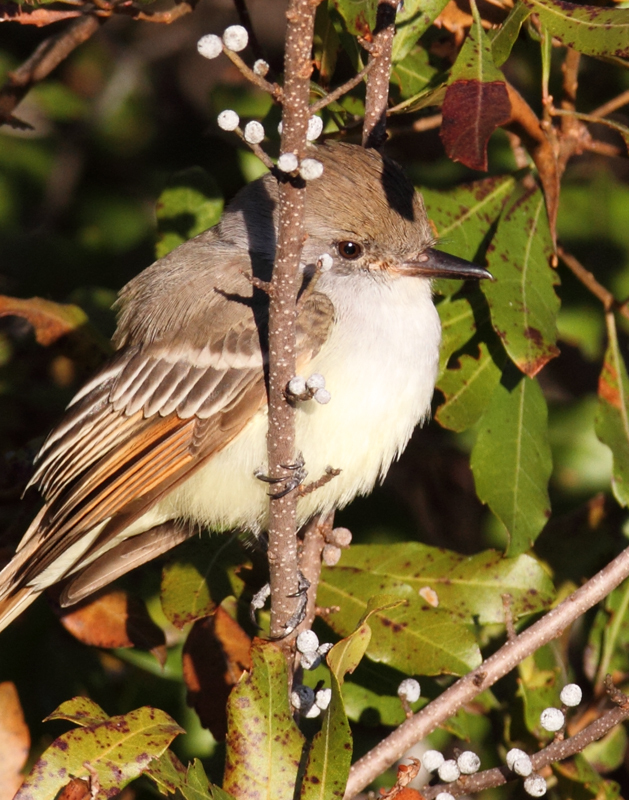 Maryland in late November. 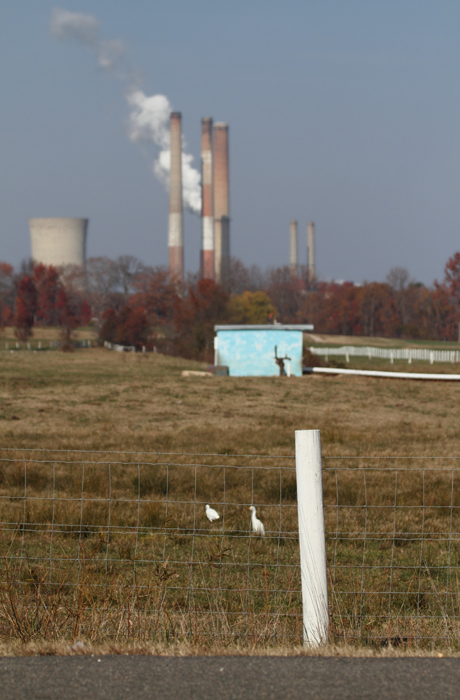 Last updated: 11/29/2010. 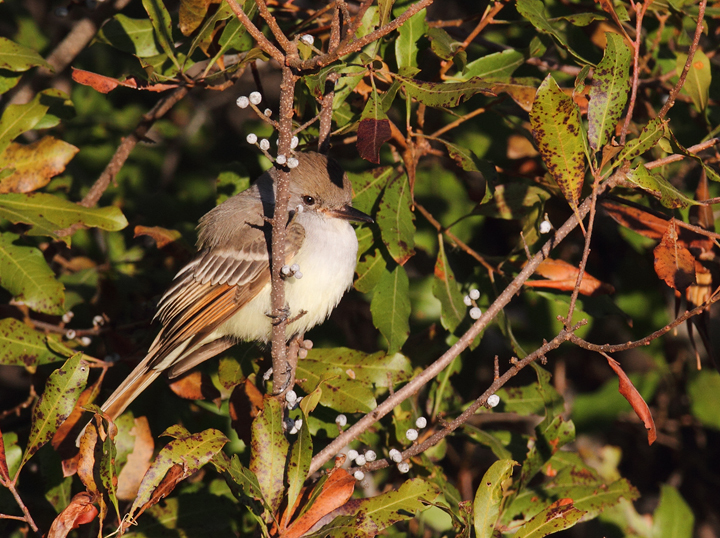 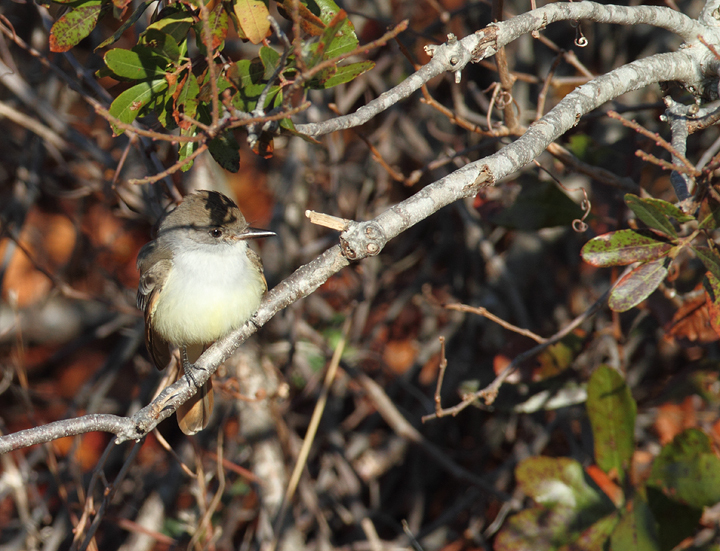 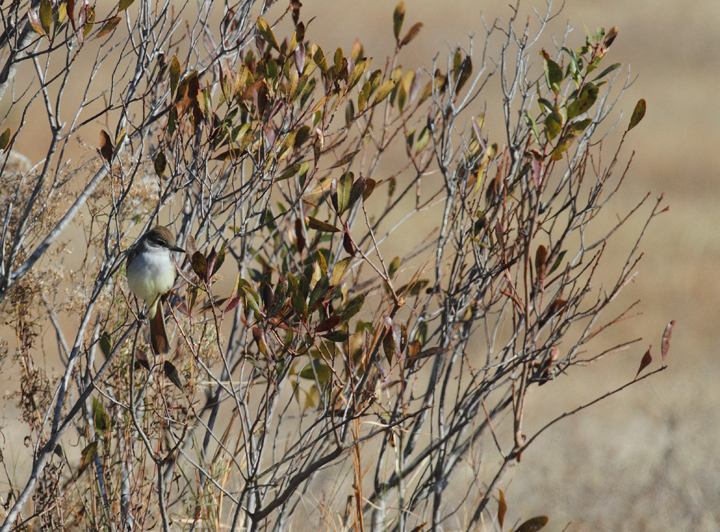 Above and below: An Ash-throated Flycatcher on Assateague Island, Maryland (11/28/2010). 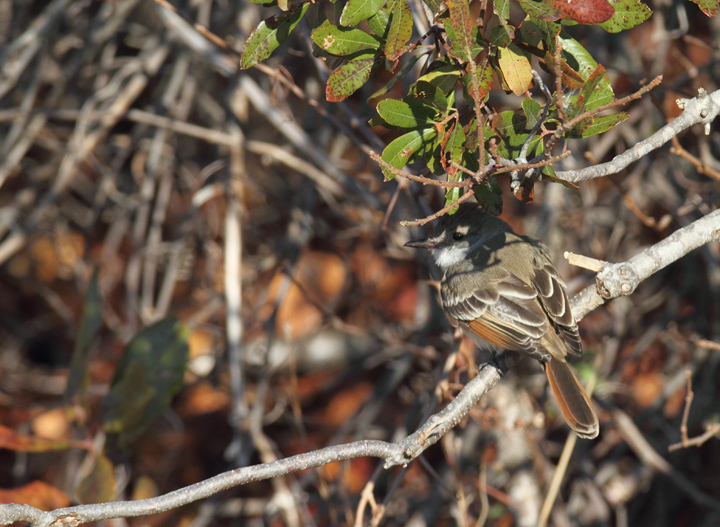 Found by Joe Hanfman on 11/27 and enjoyed by a dozen or so others on 11/28. 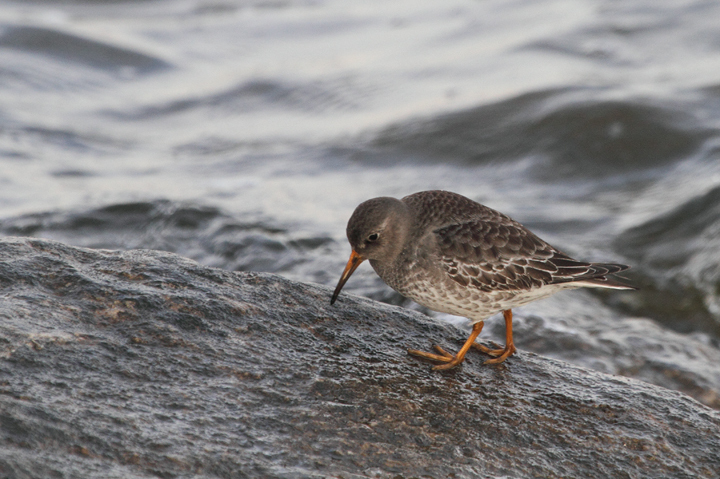 It was quite cooperative as it fed low along scrubby edges. 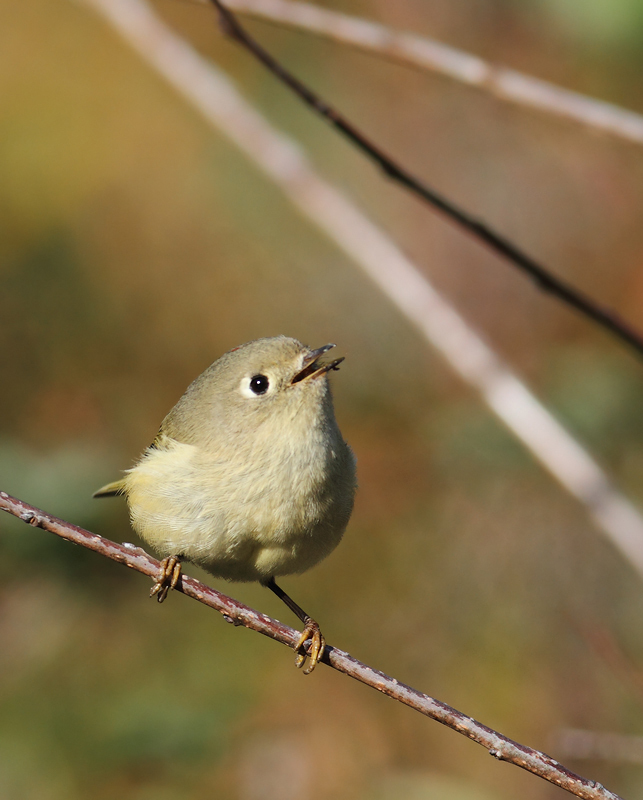 I've wanted to see this western U.S. species in Maryland for so long that I've literally had a recurring dream about finding one (which ends with me lying in bed, half-asleep, justifying why I should be able to count it). 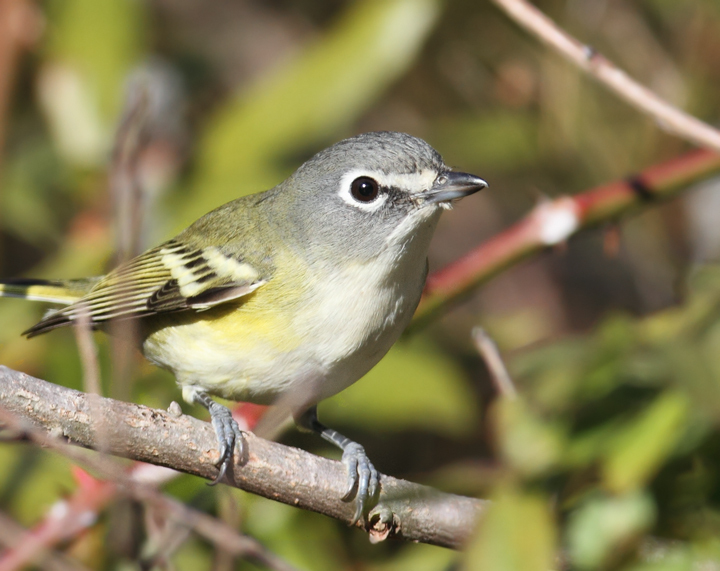 Below: A late Blue-headed Vireo at Point Lookout, Maryland (11/20/2010). 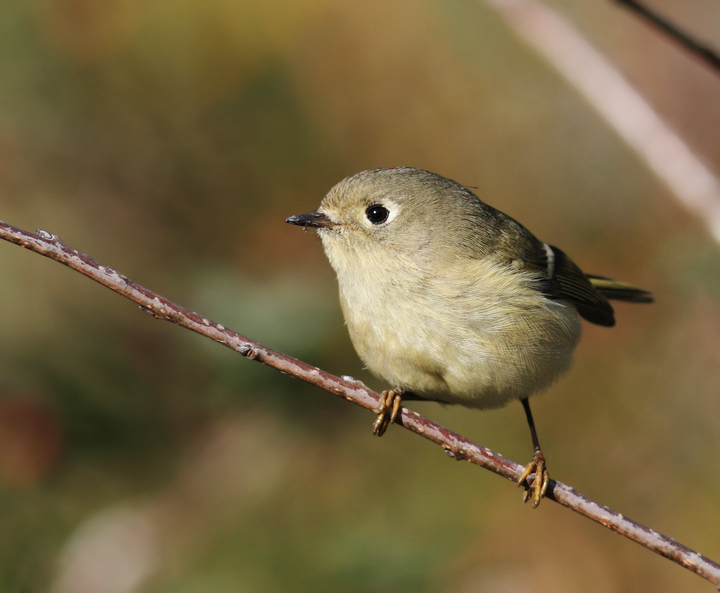 Below: A Ruby-crowned Kinglet comes in for the kill at Point Lookout, Maryland (11/20/2010). 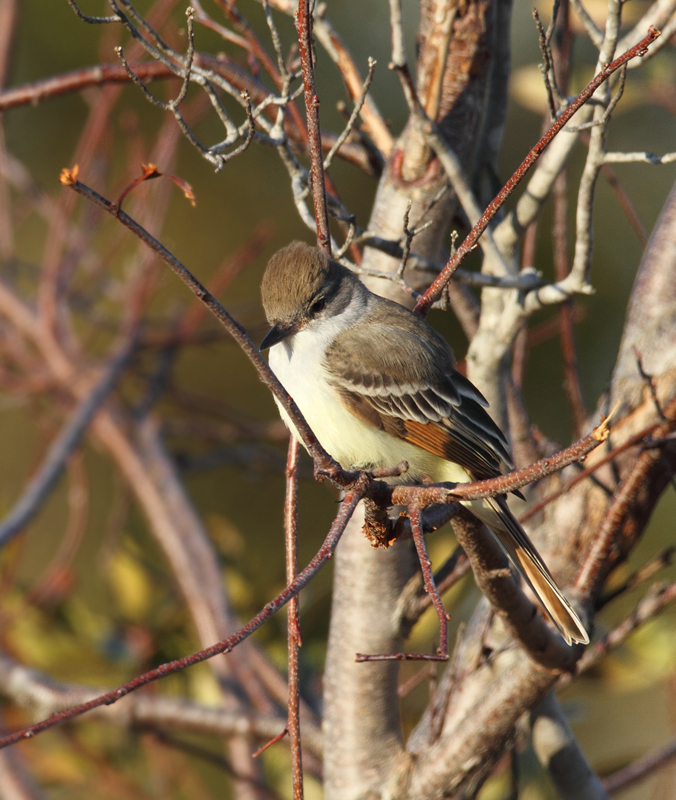 in College Park, Maryland (11/21/2010). 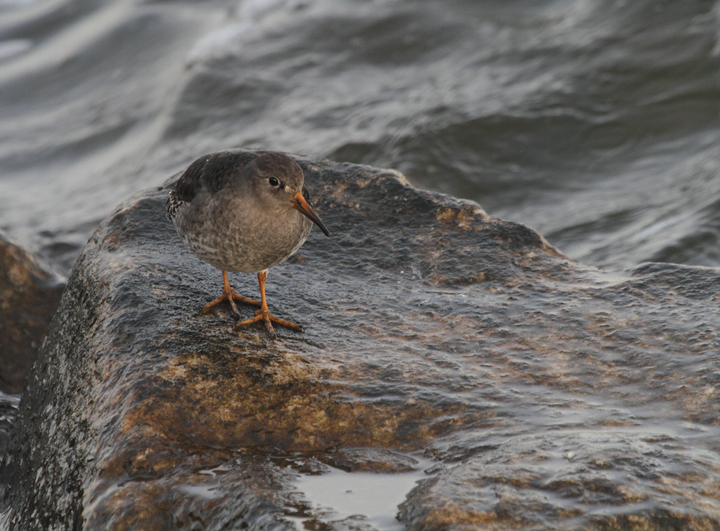 Many thanks to Rick for the great find and for the fantastic hospitality. 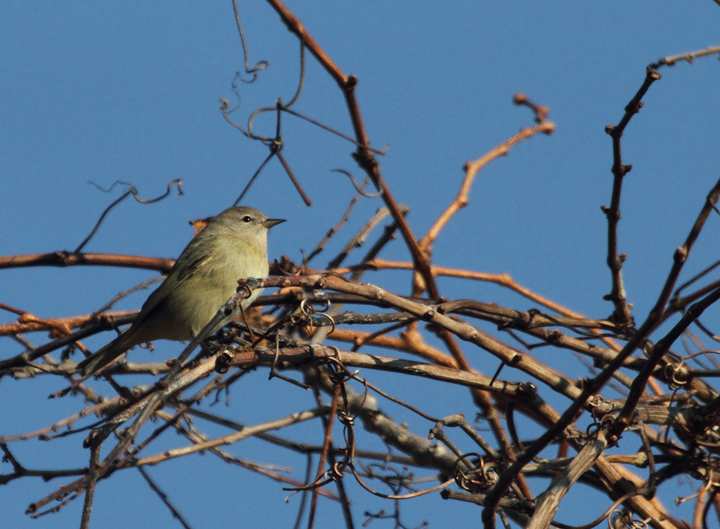 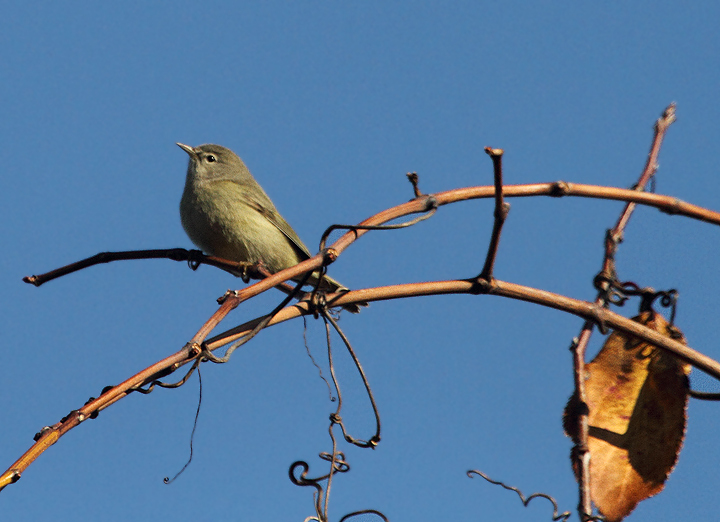 Below: An Orange-crowned Warbler at Point Lookout, Maryland (11/20/2010). 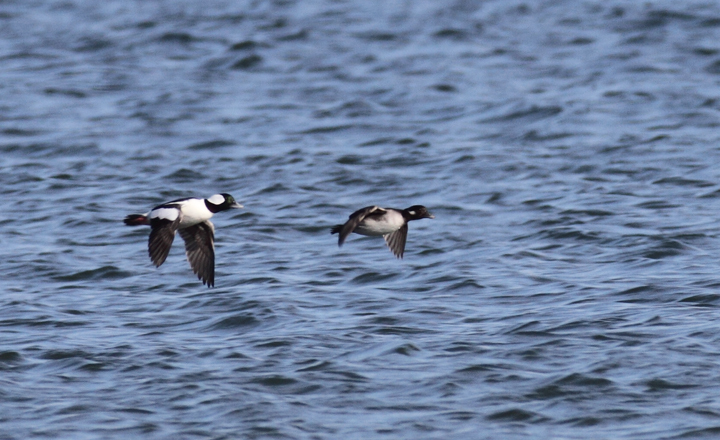 Below: A pair of Bufflehead in flight at Point Lookout, Maryland (11/20/2010). 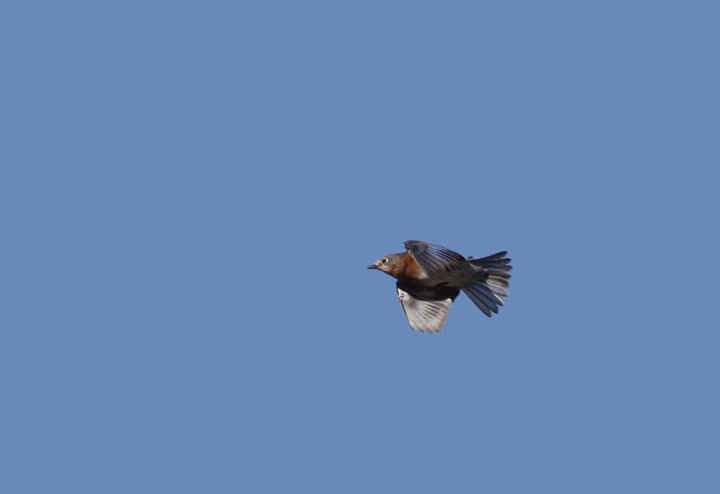 Below: An Eastern Bluebird in flight over Point Lookout, Maryland (11/20/2010). 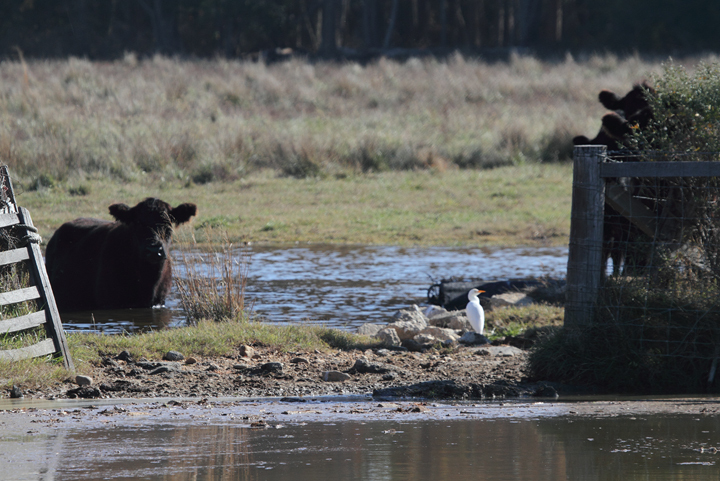 Long Neck Road, St. Mary's Co. (11/20/2010) and Benedict, Charles Co. (11/21/2010). 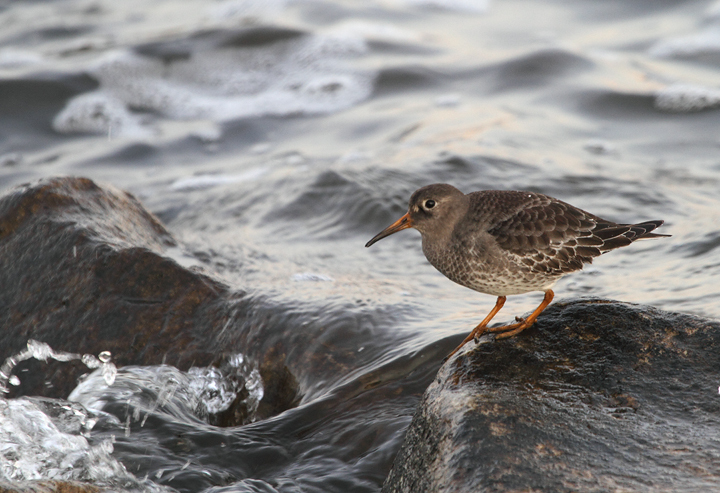 Below: A Purple Sandpiper found by Jim Peters at Fort McHenry NM (11/22/2010). 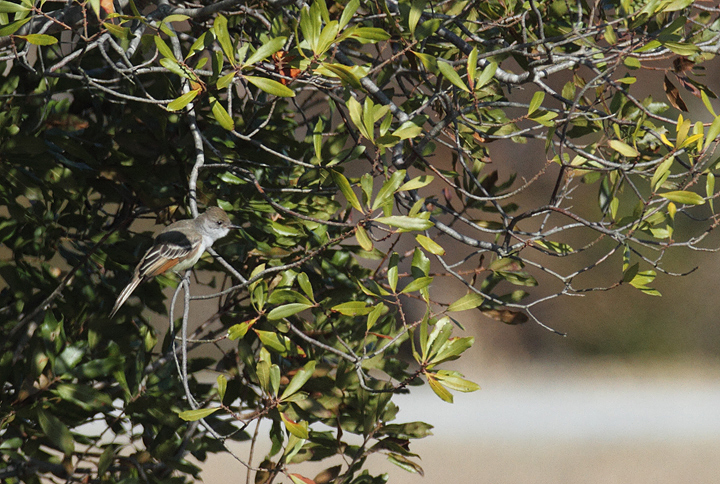 According to Keith Costley, this was a new species (#258) for Fort McHenry.